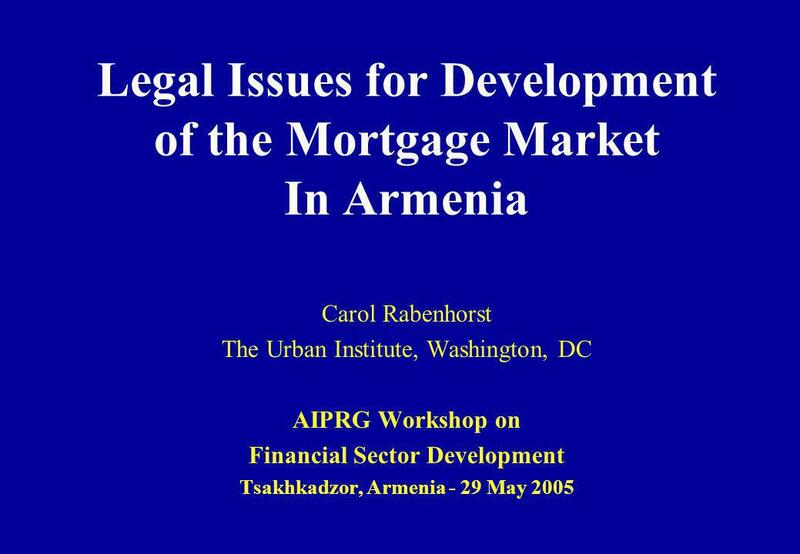 Download ppt "Legal Issues for Development of the Mortgage Market In Armenia Carol Rabenhorst The Urban Institute, Washington, DC AIPRG Workshop on Financial Sector." 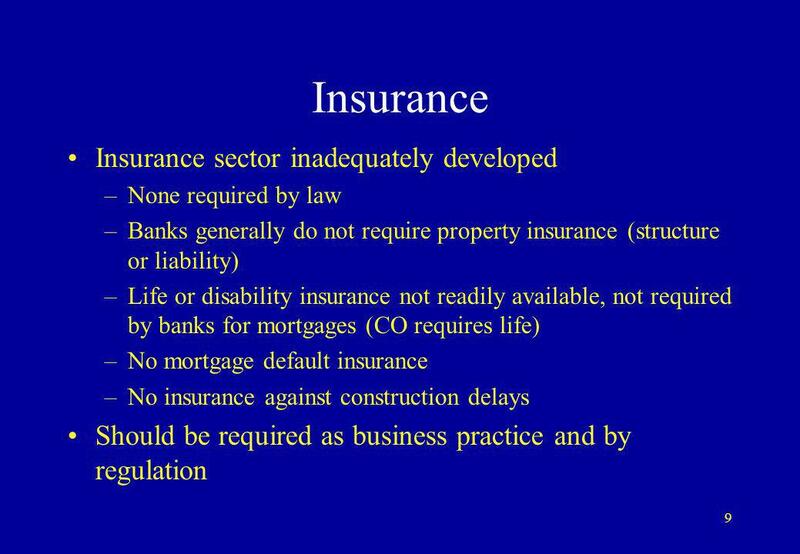 Financing Multifamily Housing in Emerging Markets: Constraints and Opportunities Carol S. Rabenhorst The Urban Institute Washington, DC Presentation for. Cafesjian Family Foundation and Cascade Capital Holdings CJSC AIPRG Tsakedzor 29 th May th May 2005. 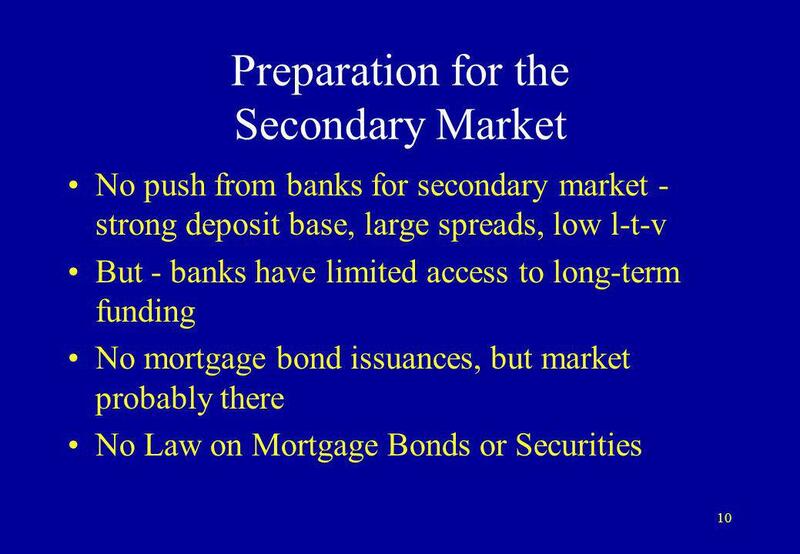 1 Housing Finance and the Capital Markets Douglas Diamond AIPRG Workshop 29 May 2005. 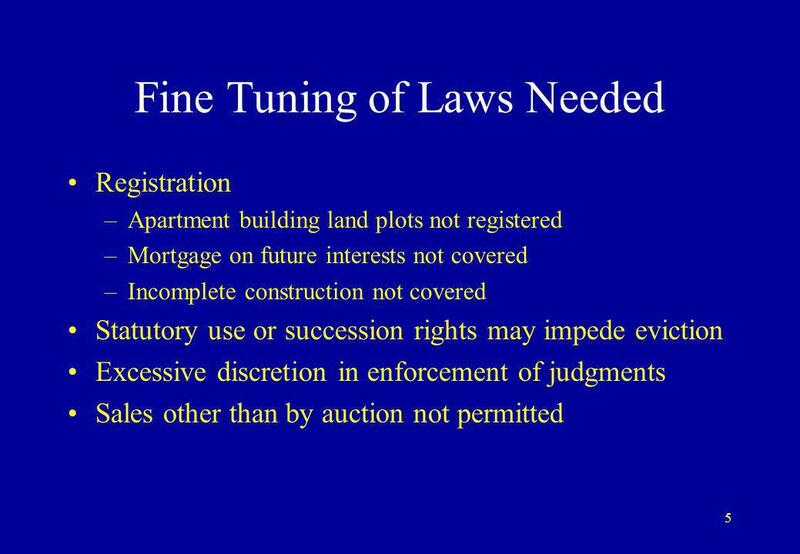 Chapter 8 Federal Housing Policies: Part One. 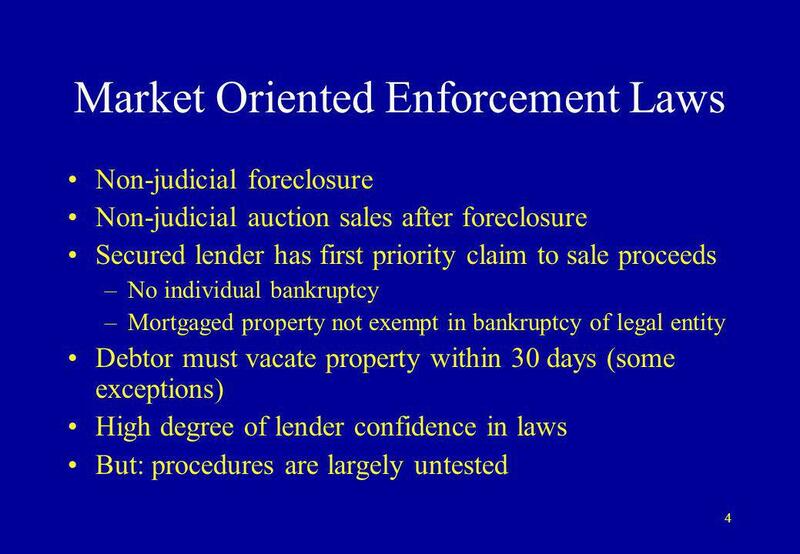 Chapter 8 Learning Objectives Understand how federal legislation has affected the mortgage and housing markets. 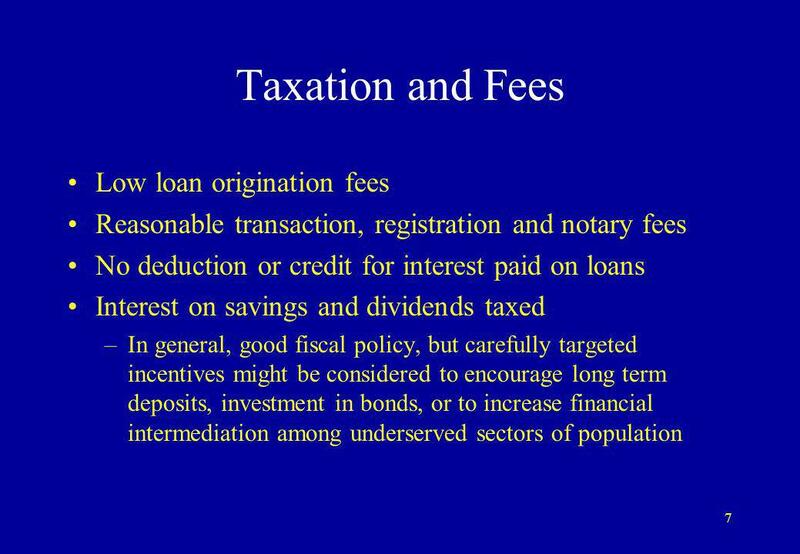 Financing Residential Real Estate Lesson 4: Government Policy and Real Estate Finance. 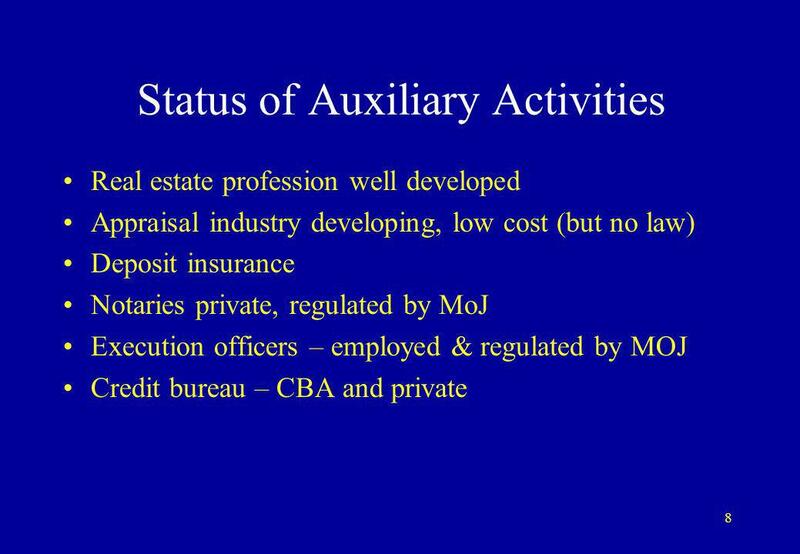 Slides developed by Les Wiletzky Wiletzky and Associates Copyright © 2006 by Pearson Prentice-Hall. All rights reserved. PowerPoint Slides to Accompany. LAW, JUSTICE AND DEVELOPMENT WEEK 2011 INNOVATION AND EMPOWERMENT FOR DEVELOPMENT November 14-17, 2011 Washington DC LJD LAW JUSTICE and DEVELOPMENT Innovative. 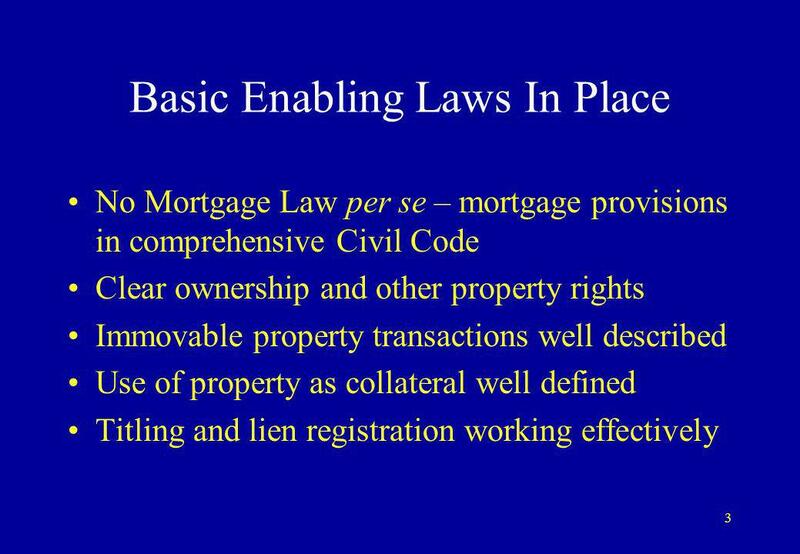 © 2005 The McGraw-Hill Companies, Inc., All Rights Reserved McGraw-Hill/Irwin Slide 1 CHAPTER EIGHT UNDERWRITING AND FINANCING RESIDENTIAL PROPERTIES. 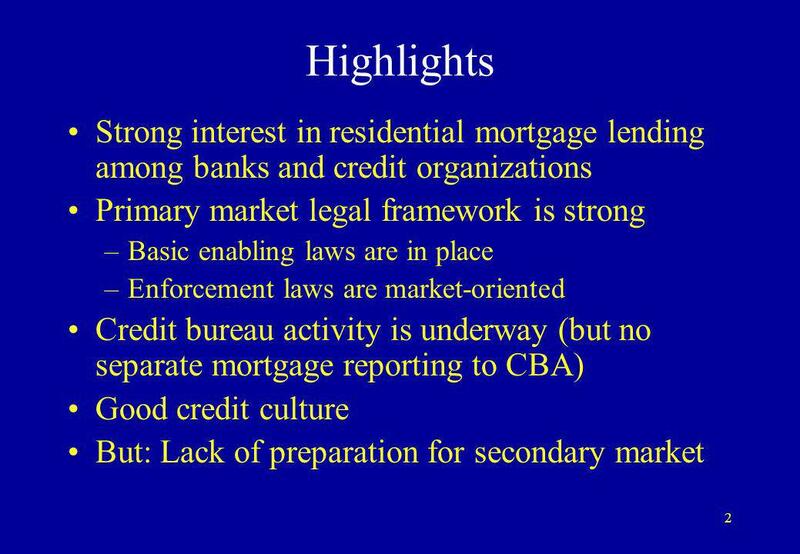 Secondary Mortgage Market 16 March 2005 Pamela M. Hedstrom, CFA. Developing Mortgage Finance in Southeast Europe Sally Merrill, Urban Institute Paul Sacks, Multinational Strategies Jean Lange, USAID/EE. 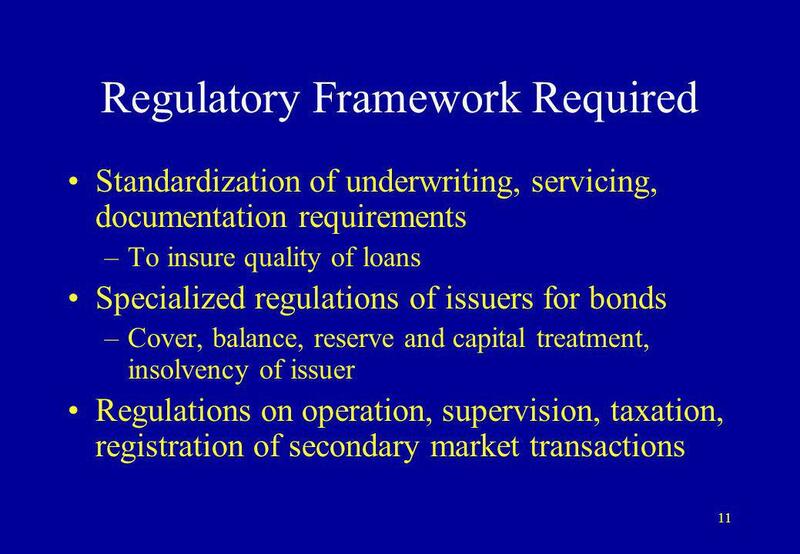 Securitization for new asset classes: still waiting for regulation? 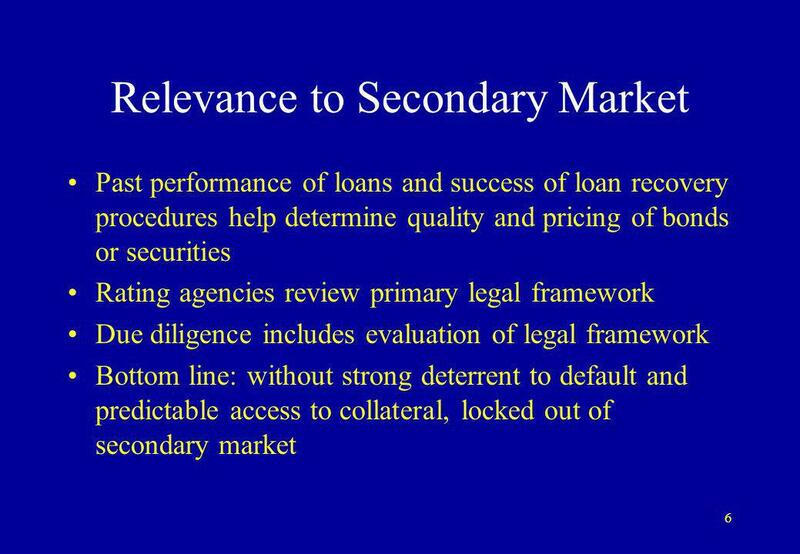 Presentation for : New York September 10, 2007 RuMAC Russian Securitization Forum.